Built off crazy space technology, HubWise Spark can see into the past and predict the future. Why waste time fixing issues someone else has already had and resolved? With Spark, HubWise is able to identify issues across our global security and issues network, resolve it once, and apply it going forward. In fact, it’s so good at what it does, we don’t even have to tell it what to do it most of the time. It uses crazy smart AI gerbils to resolve problems automatically. Don’t worry, we have a hammer on standby if they become self-aware. If the super smart space gerbils can’t resolve it by themselves, don’t worry, they tell us, and we can jump in and help. They can be pretty noisy when something is going on, so you can be certain we won’t miss it. The proprietary HubWise Spark is always in background learning and changing. It takes the problems we resolve with both our customers and our partners globally and applies them to everyone. This way, if we’ve seen it before, chances are we can resolve it quickly and automatically. It cuts down on the time you spend on the phone with support and the amount of time focused on technology issues and not your business. 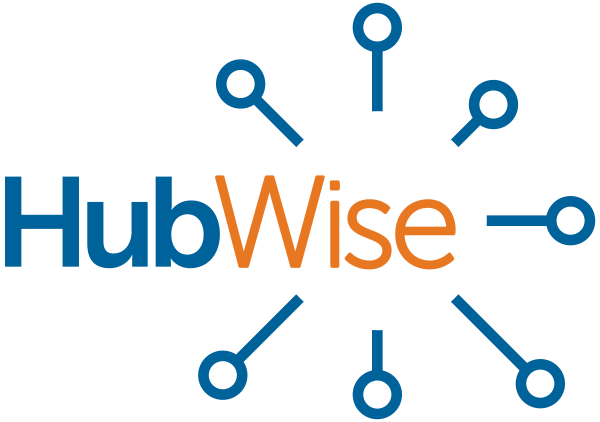 Contact us to learn more about HubWise Spark.